Without doubt Overkill will be on my final ‘books of the year’ list as it ticks so many crime fiction boxes and it is wonderfully written. 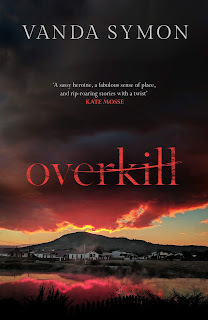 Overkill is the first in Symon’s PC Sam Shephard series and I am already eagerly anticipating the next book. Set in a rural community in New Zealand, the town is shocked when a young mother is found dead. It quickly becomes apparent to Mataura’s only police constable, Sam, that this is not the suicide it originally appeared to be. Sam is soon suspended from her job when she is viewed as the prime suspect in the woman’s murder due to the victim being the wife of her former partner. Sam sets out to clear her name and find the killer on her own. Overkill continues to deliver on all fronts as the book progresses. Police Inspector Sam Shephard is a fantastic character and Symon has ensured that readers will want to meet her again in further books. While Overkill is crime fiction at its best, the sense of humour displayed by Sam adds an additional appeal. Sam’s humour is sarcastic, dry and she is the kind of woman you want to go to the pub with. She is incredibly human and it was her honesty about her feelings along with her humour that really made me warm to her. I have no doubt that everyone who reads this book will love Sam. Symon’s characterisation is second to none. 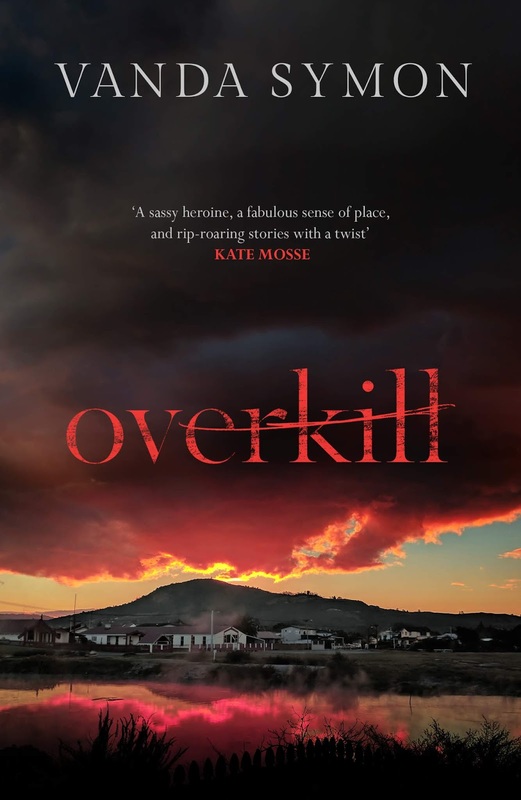 With a twisty plot, a protagonist who shines and beautifully written observations of the cruellest things, Overkill is crime fiction at its best and this is an outstanding book. I predict that this series is going to soar here in the UK and it deserves to. I adored this book and can’t wait for the next in the series. If you read and enjoy crime fiction, you will adore it too. Abbie Rutherford is a keen booklover from Yorkshire in the north of England. Her blog Bloomin Brilliant Books won the Best Newcomer in 2017's Annual Blogger's Bash awards.